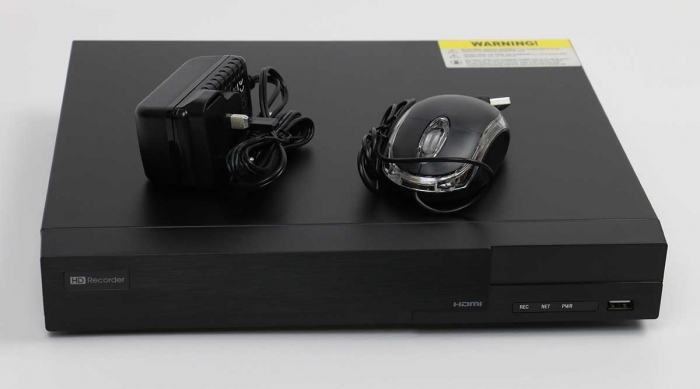 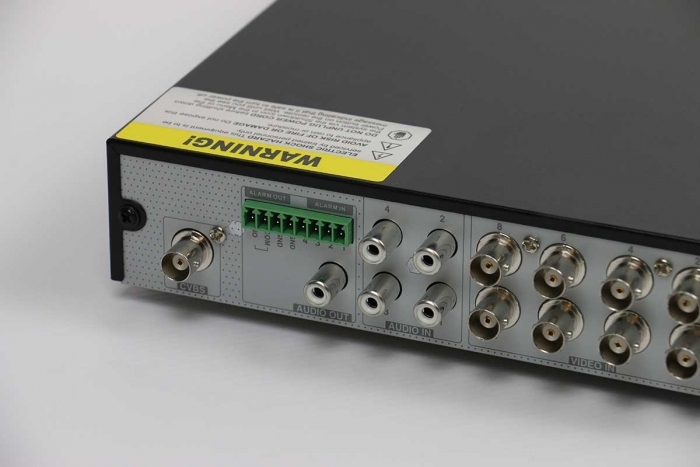 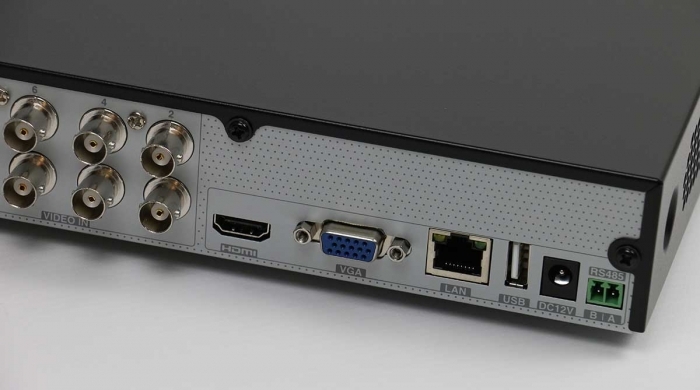 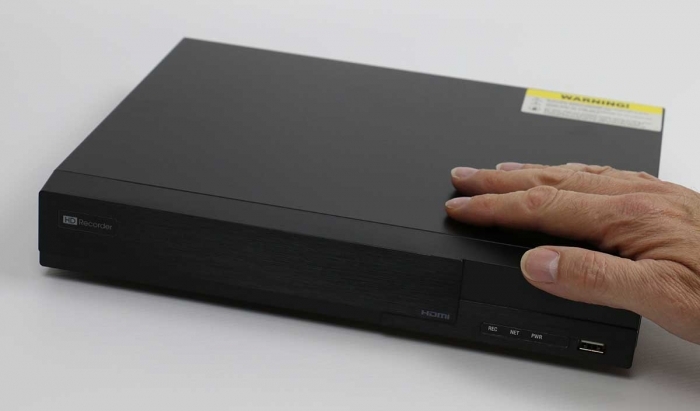 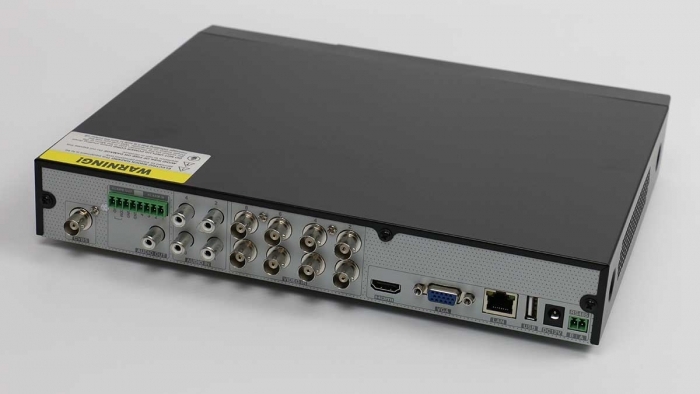 This DVR can take a single hard drive which we will automatically fit free of charge if ordered at the same time as the DVR. 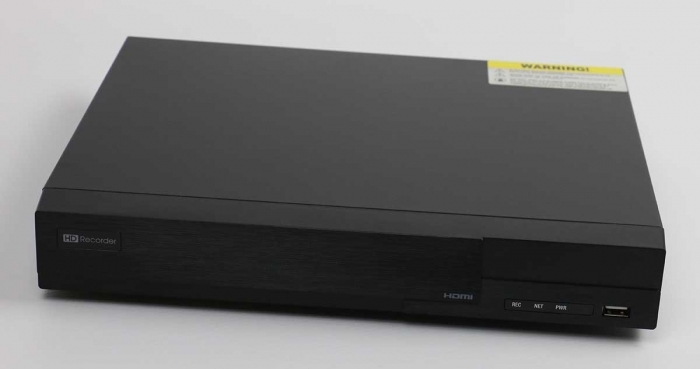 We will then format the hard drives and put basic settings on the DVR so it arrives plug & play. Storage options can be found under Accessories for DVR Recorders.